Last Tuesday (25 October 2016) I went to an open conversation about practice-as-research at Middlesex University called Artistic Doctorates in Europe – Current issues and Practices. It was the first in a number of meetings as part of a project led by Vida Midgelow (Middlesex, UK), Jane Bacon (Chichester, UK), Leena Rouhiainen (University of the Arts, Helsinki, Finland) and Camilla Damkjaer (Stockholm University of the Arts, Sweden) in partnership with four professional arts organisations: Dance4 (United Kingdom), Kiasma Theatre – Museum of Contemporary Arts and Zodiak Centre for New Dance (Finland) and WELD (Sweden). 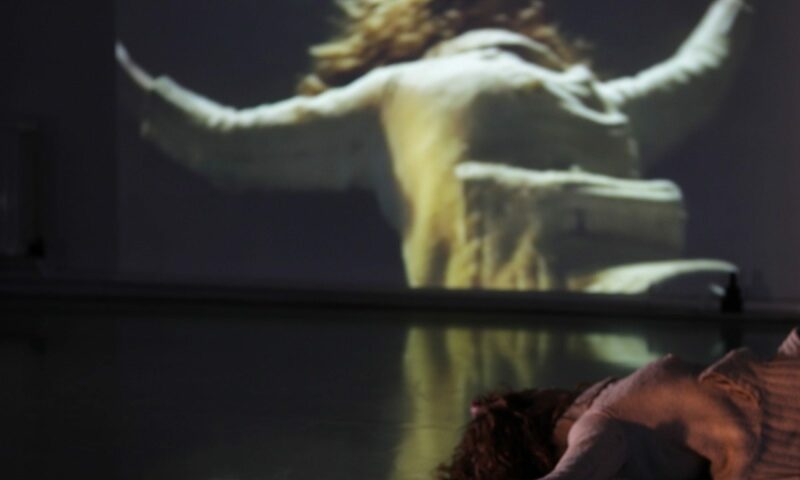 The group has some Erasmus+ European funding to investigate issues related to practice-as-research doctorates, and in particular related to students working in and through somatic and dance practices. Documentation: sense of duty to both the artist-researcher and the field in considering the nature of practices of documentation. That is, how might the work persist through time? Epistemology: The vexed question of the epistemological value of practice-as-research seems to be (at least in my eyes) its least considered and understood aspect. There remains a great deal of work to be done that ensures we don’t fall into epistemological traps to do with knowledge generation. Resources: there remain no clear ways for PhD students to fund the development and production of their practices. This means that practice-as-research tends to produce small-scale and often solo practices. At the same time, it’s worth remembering practice-as-research PhDs provide that most precious of commodity for artists: time. Communication and policy: As practice-as-research is increasingly established in University systems (including at undergraduate and graduate levels), its senior practitioners have a duty of care to find ways to communicate the principles and values of practice-as-research beyond the field, and to look for ways to help develop policy that (at the very least) makes sense to alternative ways of knowing and understanding the world, and supports more open pedagogical values and systems (across higher education). Supervision: PhD students are increasingly entering highly regulated systems (they might be called sausage factories) in which they are on the receiving end of protocols that inhibit –rather than support – their development as scholars. Last night it was mentioned that we have forgotten that PhDs are a pedagogical and dialogic exchange between students and supervisors. Our systems need to reflect the openness (and scholarly vitality) of this exchange. A lot more was discussed and presented, and I’ll post bits and pieces (including resources) over the coming weeks. I’ll also post the ADIE website when it’s live. Stay tuned.